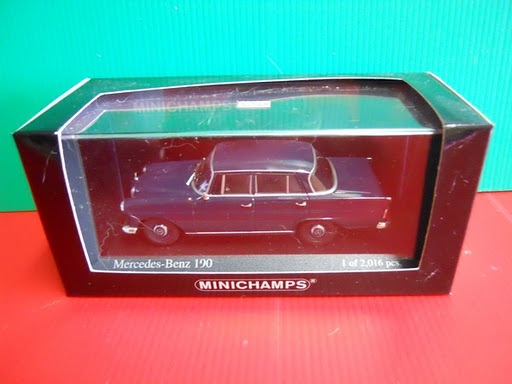 Excellent die-cast model; Scale 1/43; Superb details; displays in special perspex box with labels. 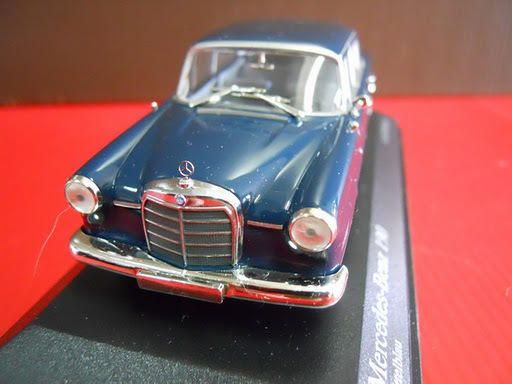 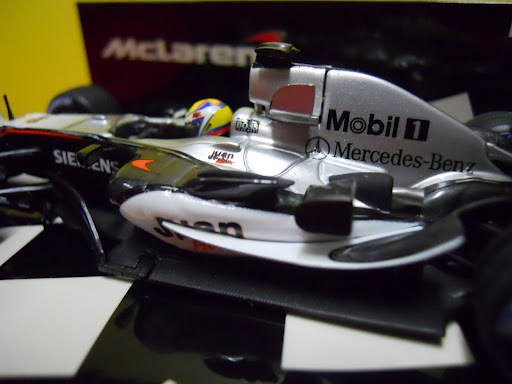 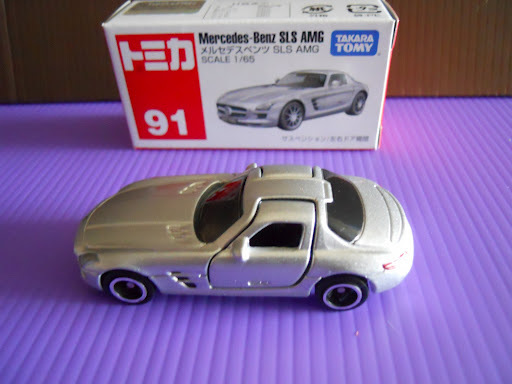 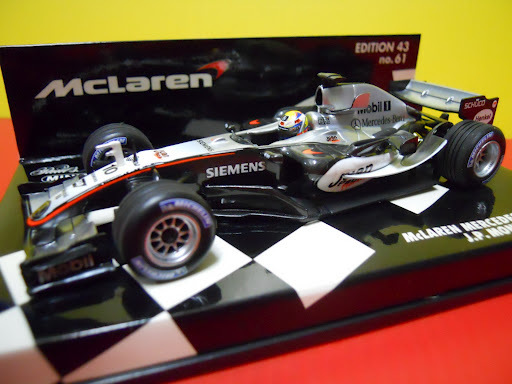 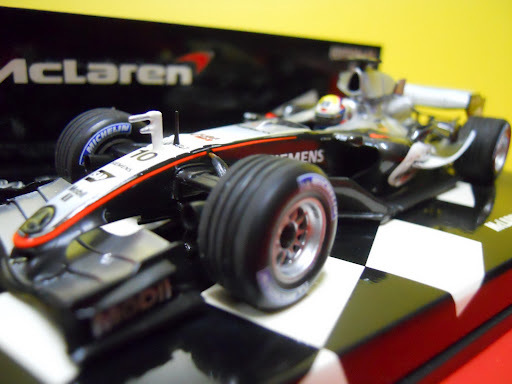 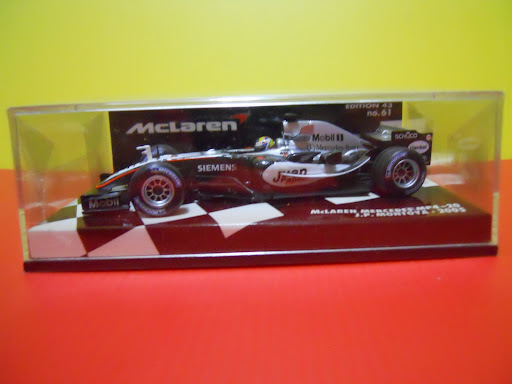 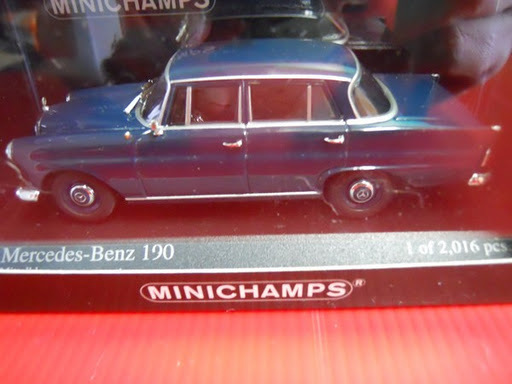 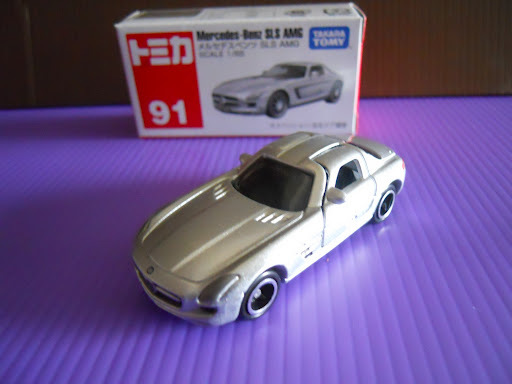 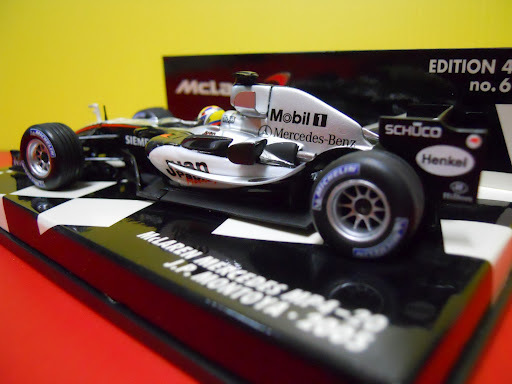 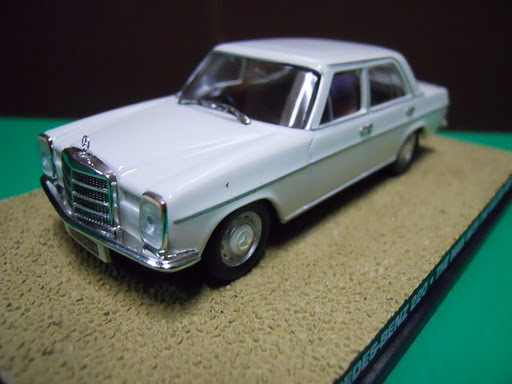 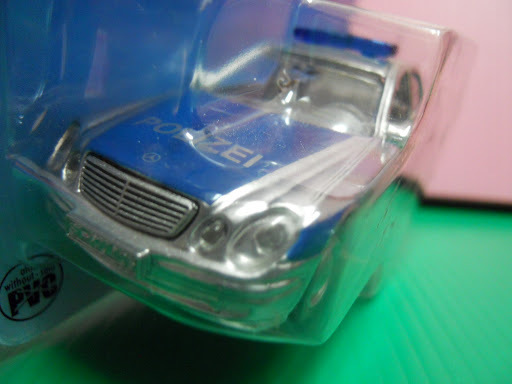 Scale 1/88; Stunning die-cast model; Excellent details; original box. 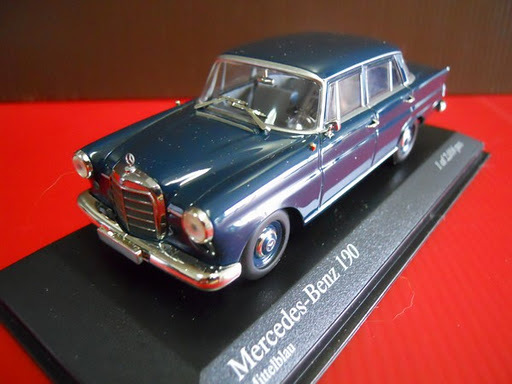 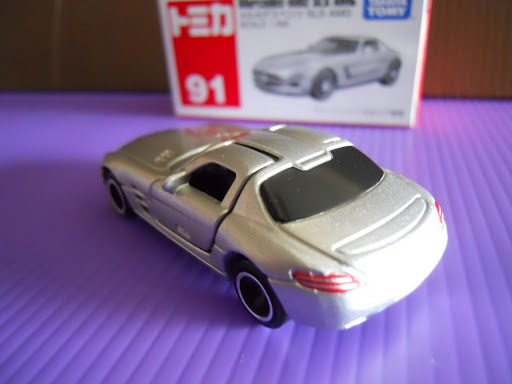 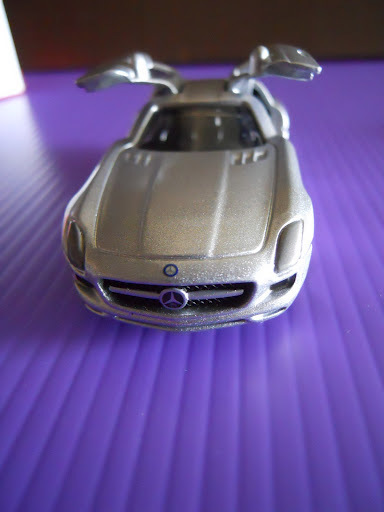 Scale 1/65; Superb die-cast model; opening gull-wing type door; suspension wheels, beautiful rims; original box. 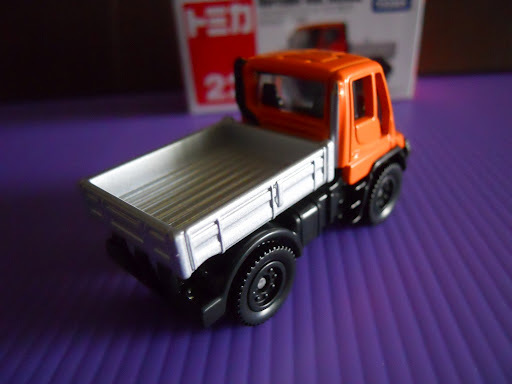 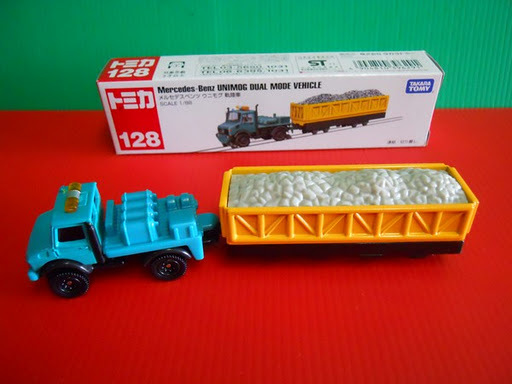 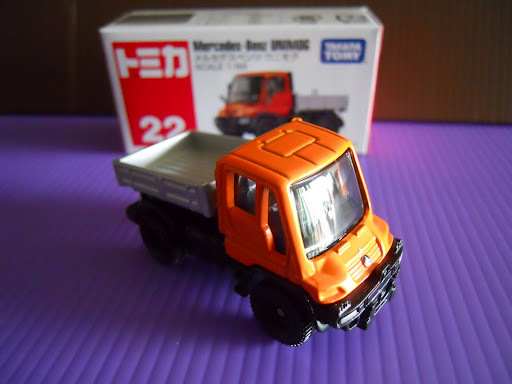 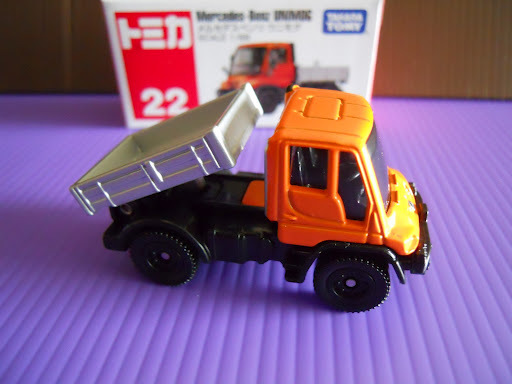 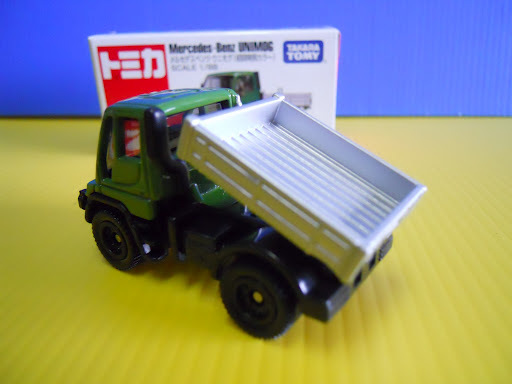 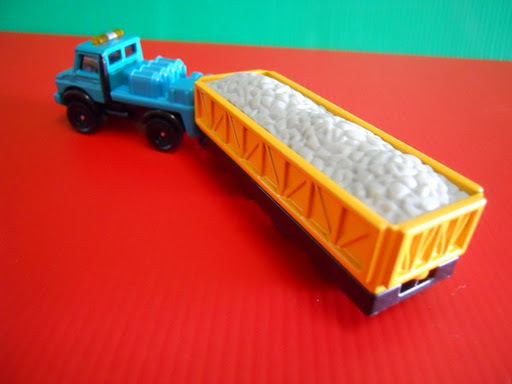 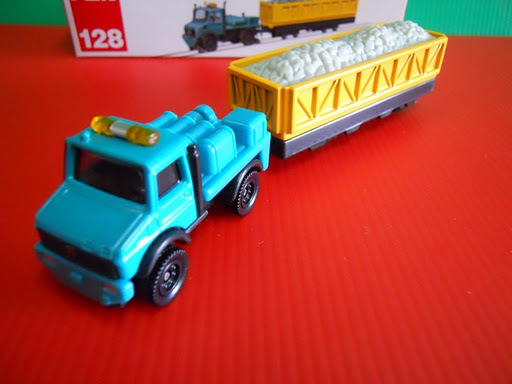 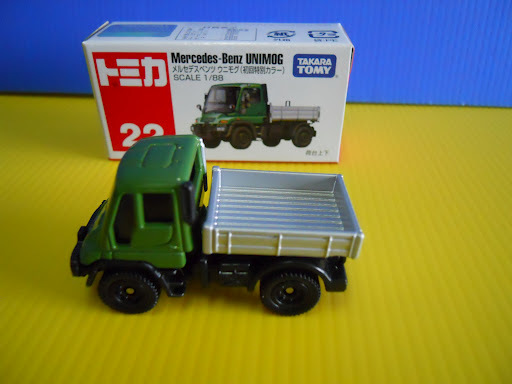 Scale 1/88; Excellent die-cast model; tiltable dumpster; original box. 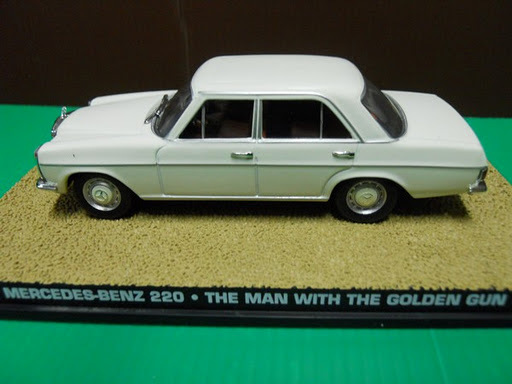 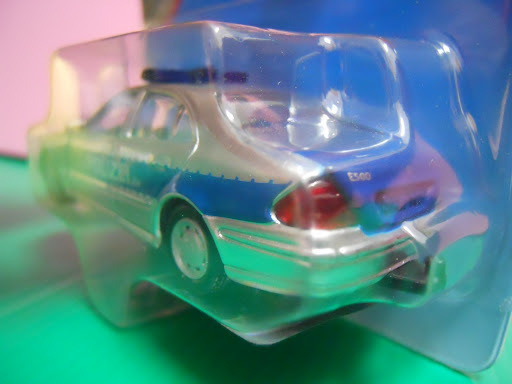 Stunning die-cast model; Splendid details, realistic rubber tires, hubcaps, head and tail-lights, strobe-lights, grills, back bumper with towing hook, opening doors; sealed on card. 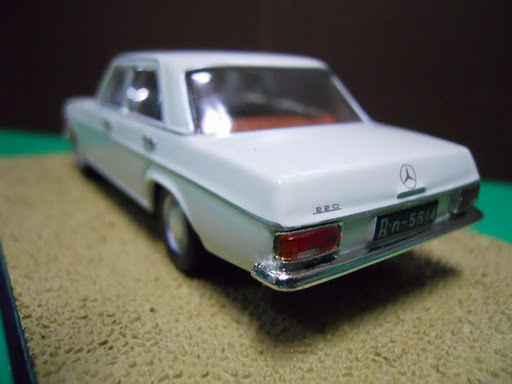 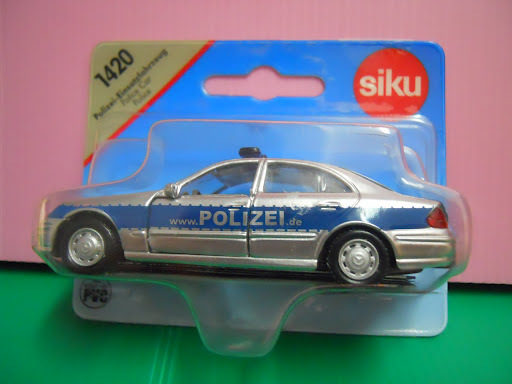 Scale 1/88; Excellent die-cast model; Boxed. 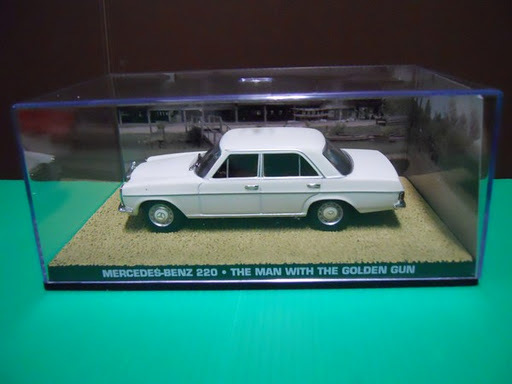 Featured in The Man With The Golden Gun; Stunning die-cast model; Remarkable details; Displays in special edition perspex box with labels. 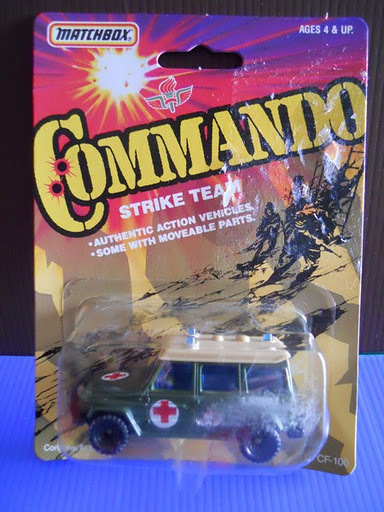 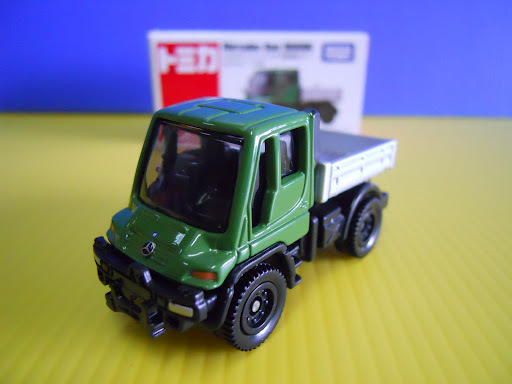 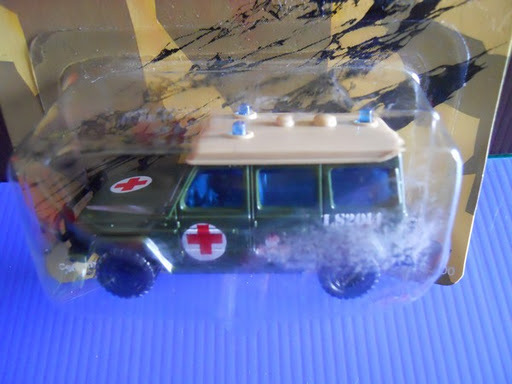 Matchbox Commando Strike Team ~ Mercedes 280 "Field-Medic"
Rare Matchbox model; Scale 1/64; Made in Macau 1984; Excellent die-cast model; Sealed in pack; card shows some wear & residue from old price tag. 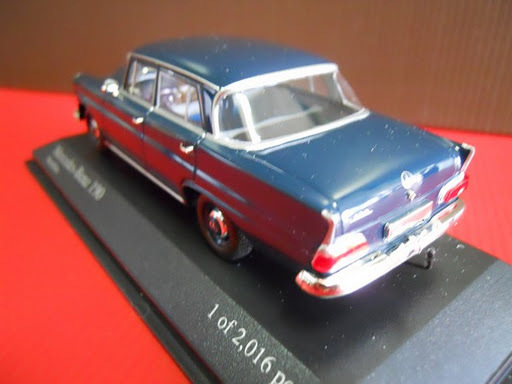 Exceptionally stunning die-cast model; High-quality casting & authentic details; Limited edition worldwide 1 of 2016 pcs; thick perspex display box with strong plastic base; in original packaging; Rare. 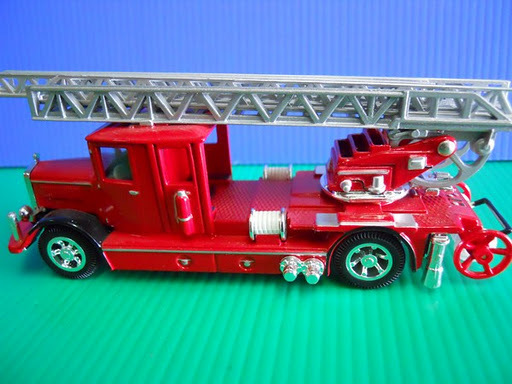 This type L5 diesel truck was equipped with a 22 meter turntable escape ladder that had to be constructed in 3 sections. 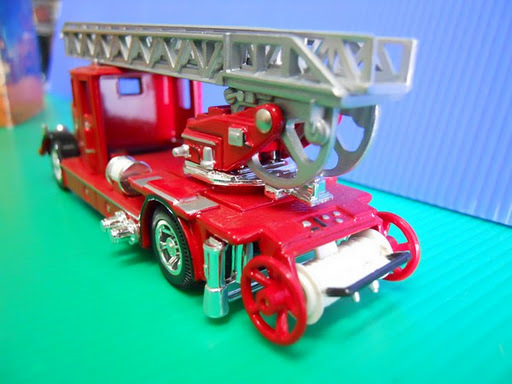 Extremely effective in rescuing people from tall burning buildings, this fire truck is a legend in fire fighting history. 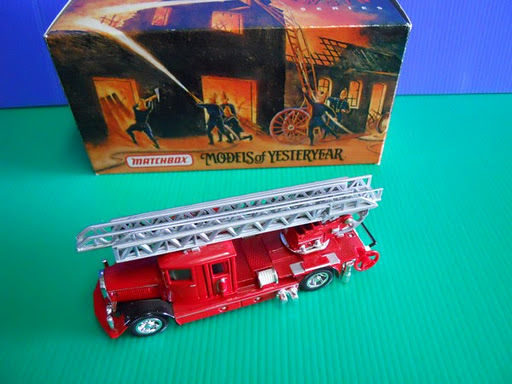 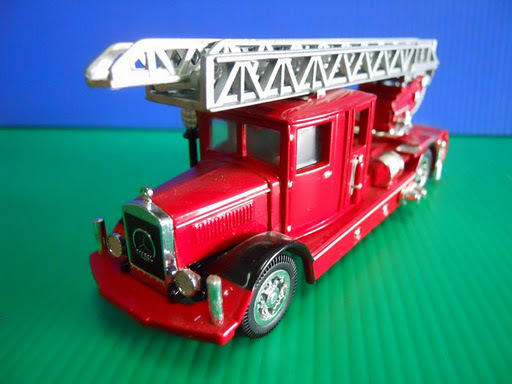 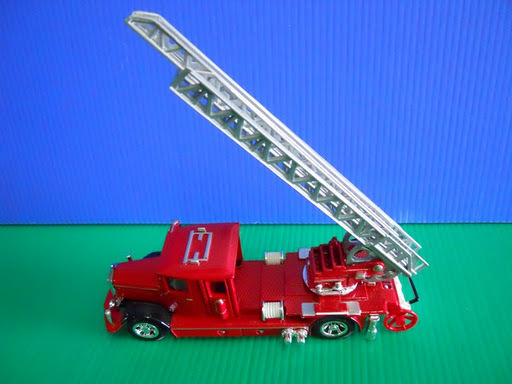 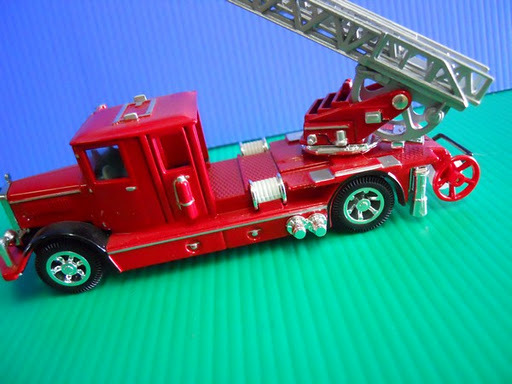 High-quality and stunning fire truck model; Exceptionally accurate and realistic die-cast details; original box.